The launch of Samsung Galaxy S9 and Galaxy S9+ is just a few days away. In the weeks of leading up to the official launch, we have had enough leaks to reveal almost everything about the device. However, the leaks don’t really stop until a phone is officially launched. 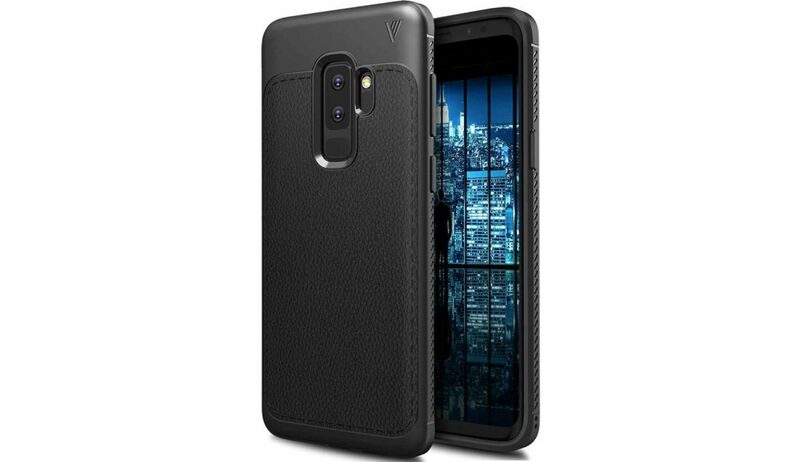 Similarly, there has been another revelation in the story of the Galaxy S9 and Galaxy S9+. An anonymous Reddit user claimed that he/she used the Galaxy S9+ for about 20 minutes. They hosted an AMA and answered a lot of questions pertaining to the Galaxy S9+ in particular. While there have been enough renders to reveal what the devices might look like, a few key details were still missing. Ever since the AMA was hosted, a few of the comments have been deleted. However, enough information was revealed to shed more light on what to expect from the devices. 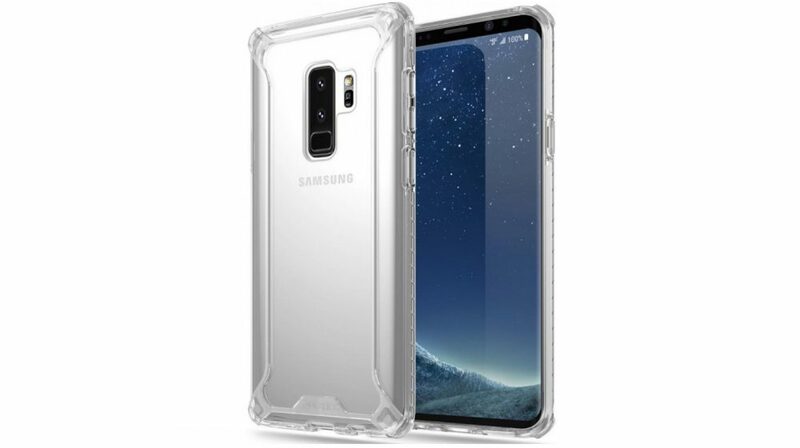 The user has revealed that the Galaxy S9+ looks and feels very similar to the Galaxy S8+. The user said that “I was really so [surprised] at the fact that it looked like I was holding an s8. 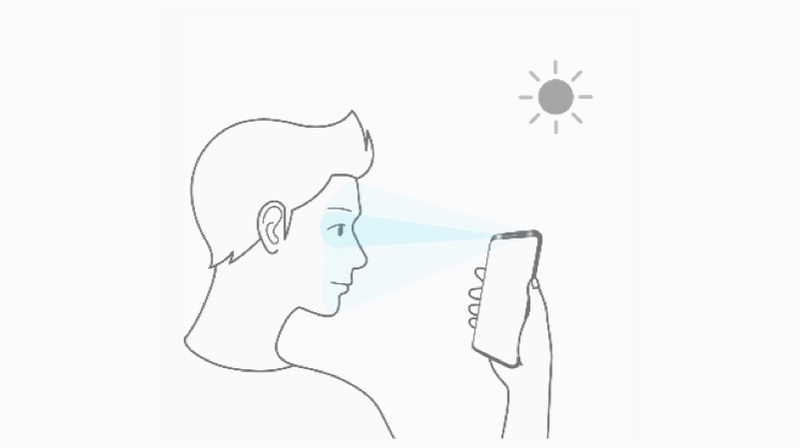 It’s really that similar.” The fingerprint sensor has been moved to a more central position, similar to the Galaxy A8+. 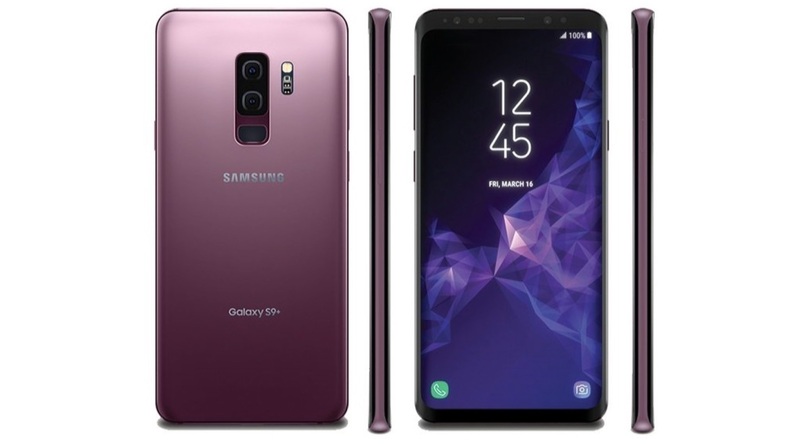 The user claimed that the Galaxy S9 has stereo speakers, one in the earpiece and a second at the bottom of the phone. This is similar to what is found in recent Apple iPhones. One of the most talked-about features of the iPhone X is its Animojis. There were reports that claimed the Galaxy S9 and S9+ will come with its own rendition of talking emojis. According to the user, it is not an exact copy of Animoji. In fact, it offers a different user experience that is better in some ways, but worse in others. Owing to the launch of the Samsung flagship phones, a lot of companies have restrained from making significant announcements. 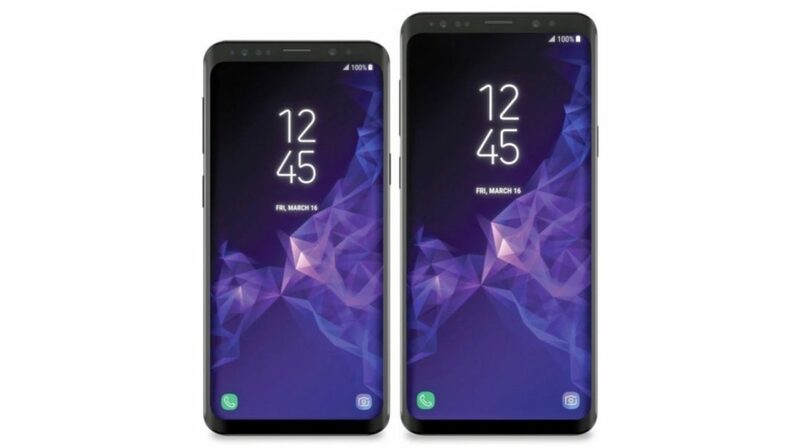 The Galaxy S9 is expected to be priced at Rs. 69,000 in India.